I called Anita by chance via the website. 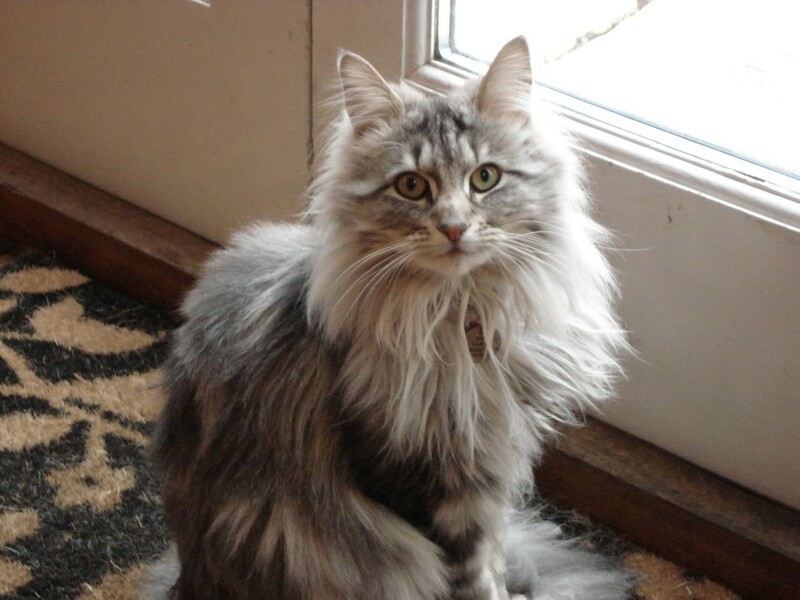 Our cat had got her long fur into a real mess and it became too much. Anita was professional and knowledgeable regarding a treatment plan for Poppy’s coat. The cat was most un co-operative and struggled, hissed, bit and behaved very badly throughout the grooming session. Anita had the time and patience to settle our cat and deal with the knots and the attitude! Although some fur had to be cut out this was done in a way so as to minimise distress and make the cats appearance as good as possible. I’m really glad we have found Anita, and will defiantly ask her to return if she can put up with our cat that is! 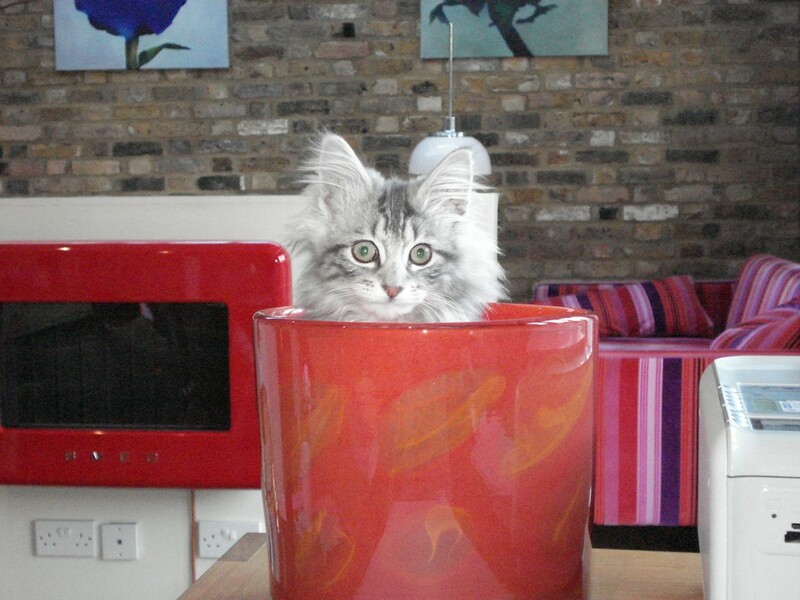 Are you seeking a mobile cat groomer Putney like Poppy was above? 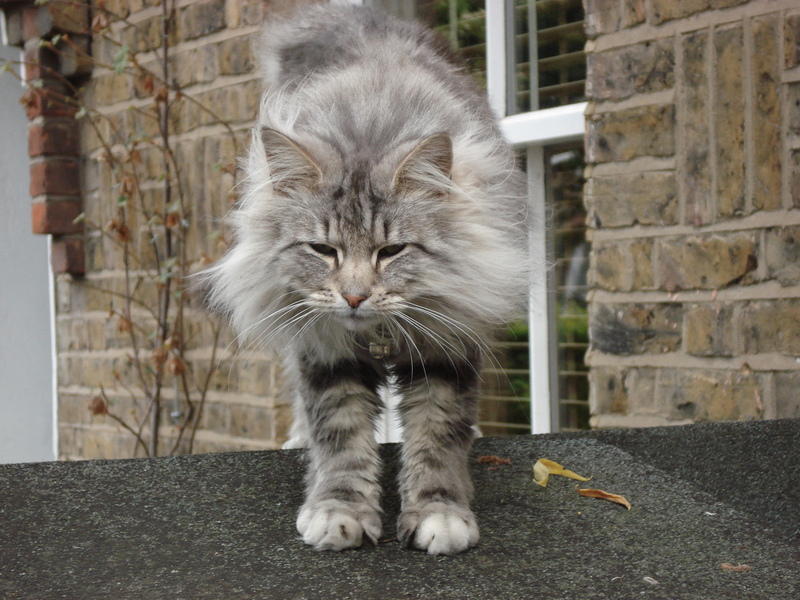 If you have found yourself on this page, are a cat guardian and live in Putney then you have definitely come to the correct place. Why does this mobile cat groomer Putney stand out? 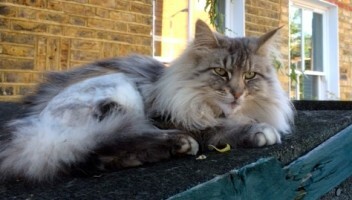 Will Bird, Poppy’s owner, was happy with his mobile cat groomer Putney service and your cat will be too!